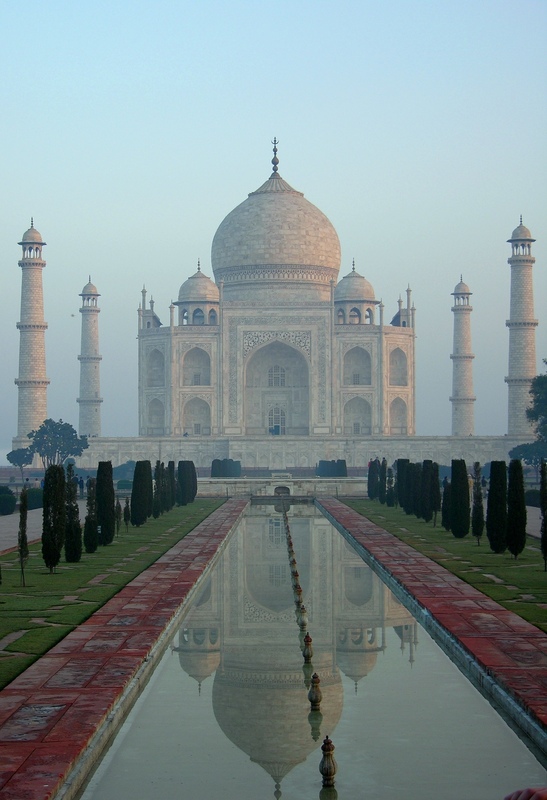 Click here to book a private tour of the Taj Mahal in Agra. Yes, it really is worth the hype! Here's a same-day itinerary to and from Delhi. 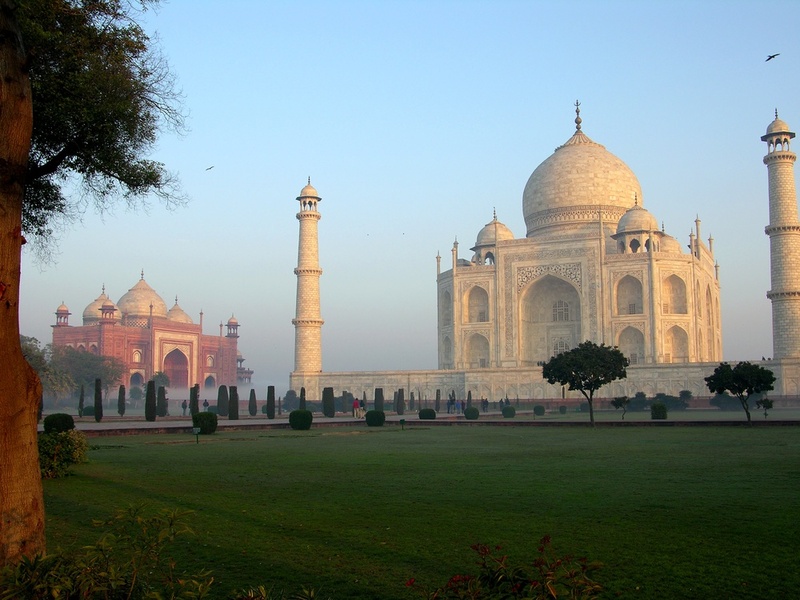 Words cannot quite describe the magic the Taj has wrought upon people's minds through the years. If you could find a quiet corner (that can sometimes be a tough one!) 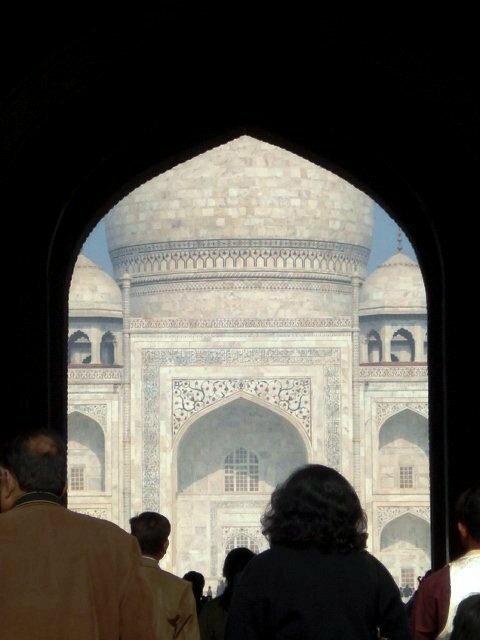 and spend the day from sunrise to sunset watching the Taj, you'd come away a different person. However, since not all of us have either the time or the inclination to become a different person, here's a quick day trip from Delhi. The Indian Railways run excellent trains between some major cities. These "Shatabdi Expresses" are air conditioned, clean, run on time and provide a better alternative to air or road travel. So let's board one..
Board the Shatabdi Express from New Delhi railway station. Breakfast will be served on board. Arrive at Agra. 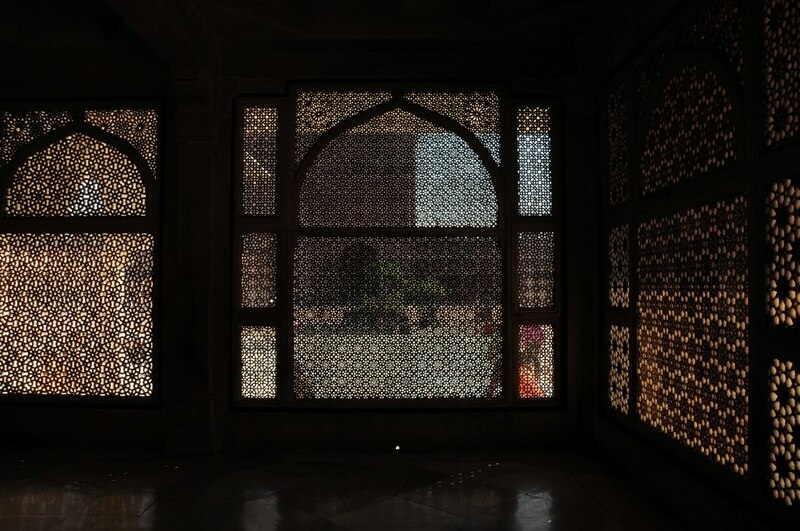 You will be met on arrival and taken for sightseeing to the Agra Fort. Buffet lunch at the hotel Taj View or similar. Visit the tomb of Akbar the Great at Sikandra and the fort of Itmad-ud-daulah and return. Depart Agra by the Shatabdi Express for Delhi. Dinner will be served on board. Arrive at New Delhi. You will be met on arrival and transferred to your hotel. 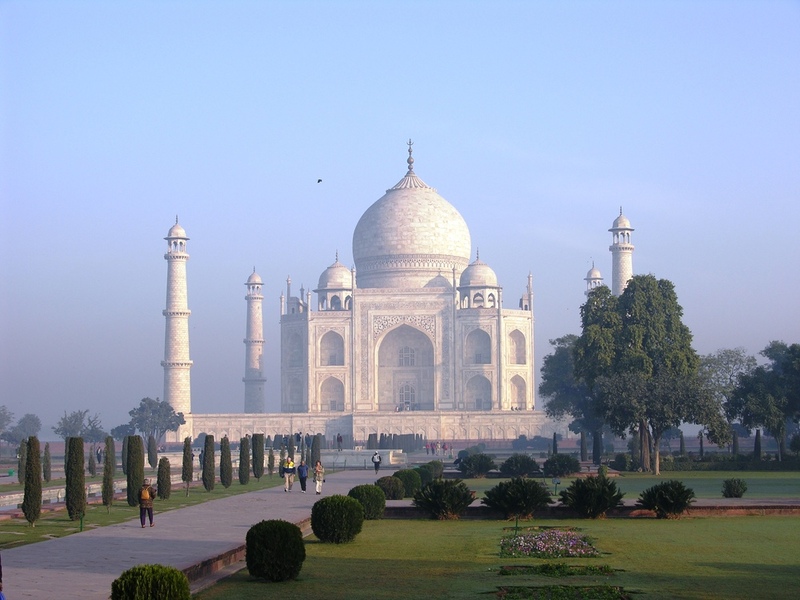 Note: This tour can also be done from Delhi by car, but an overnight stay in Agra is recommended, since otherwise it gets to be a rather tiring day. For two persons sharing a room, the tour cost would be about US$ 250 per person. 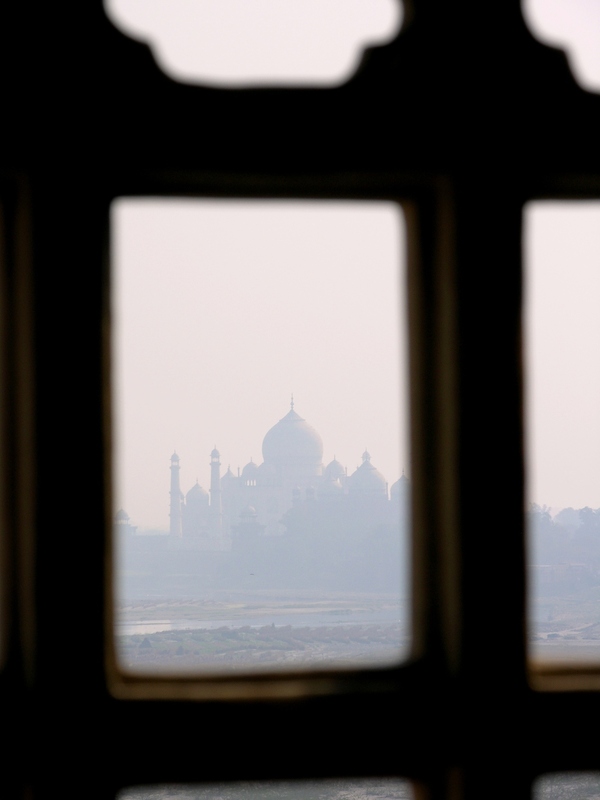 Also keep in mind the Taj is closed to visitors on Fridays. A/c chair car train tickets from Delhi to Agra and back. Built in white marble, inlaid with precious stones, decorated with carvings and calligraphy, the Taj represents the pinnacle of refinement in Mughal architecture. The white marble of the building goes through an amazing range of colours through the day as it reflects the changing sunlight. 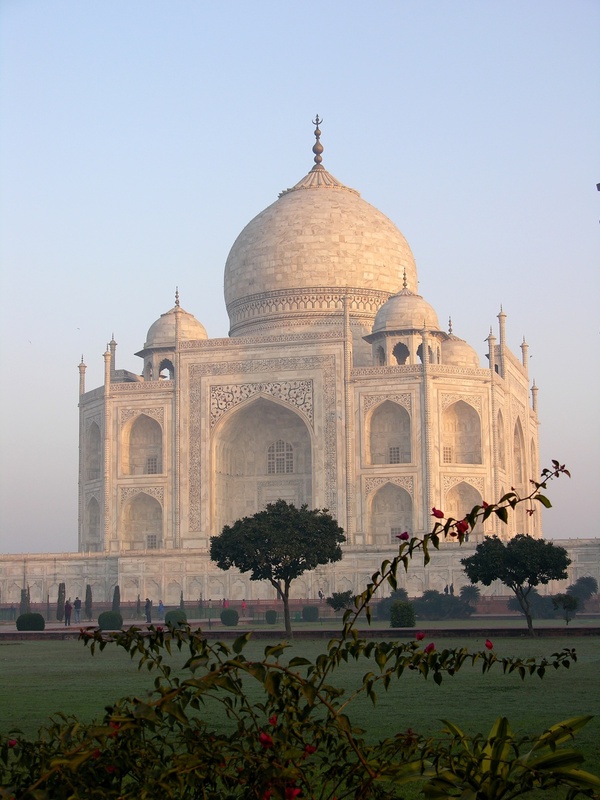 The Taj is open to visitors from sunrise to sunset, except on Fridays. You can also visit for half an hour on full moon nights and two nights before and after.